At Blunston Dental Group in Airdrie, Alberta, we perform full mouth restorations when a patient has several cosmetic dental problems that need to be addressed. We will perform a thorough evaluation of your teeth, oral condition and posture. This allows us to feel confident that the treatment we recommend is the ideal treatment to create and maintain a healthy smile. Dr. Blunston will take the time to explain everything that is happening in your mouth as per the teeth, gum and posture analysis, as well as what he recommends and why he feels this could be beneficial for your smile. We want you to feel confident in the treatment plan before we begin. Once you and Dr. Blunston have agreed on an appropriate treatment plan and timeline, we can begin your full mouth restoration. 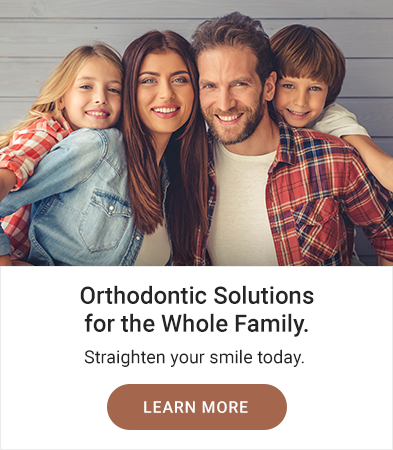 Full mouth restoration can not only help improve the aesthetic of your smile, but the function, and in some cases, alleviate pain or discomfort associated with damaged or infected teeth and TMD/TMJ.